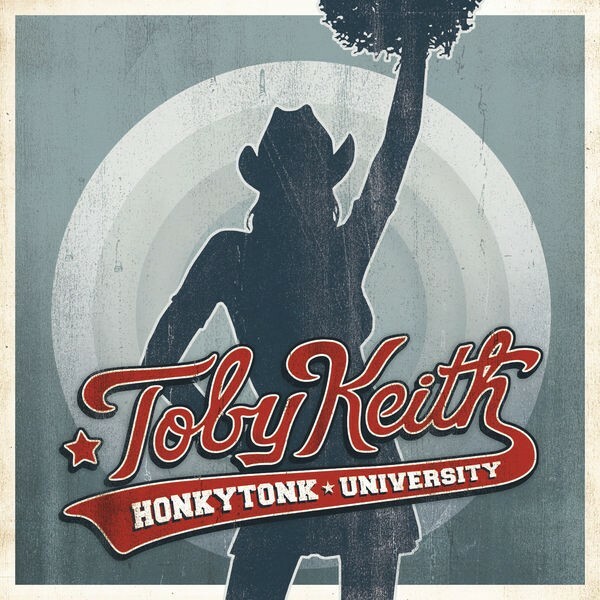 Toby Keith Covel (born July 8, 1961 in Clinton, Oklahoma, United States) is an American country music singer and songwriter. His family moved to Moore, Oklahoma (a suburb of Oklahoma City) when Keith was young. His grandmother owned a supper club and Keith became interested in the musicians who came there to play. He got his first guitar at the age of 8. Keith attended Moore High School where he played on the football team. In 1993 , Keith went to Nashville, Tennessee. Keith hung out and busked on Music Row and at a place called Houndogs. He distributed copies of a demo tape the band had made to the many record companies in the city. There was no interest by any of the record labels and Keith returned home feeling depressed. Keith had promised himself to have a recording contract by the time he was 30 years old or give up on music as a career. He had already passed that age without any prospects for a recording contract. Fortunately for Keith, a fan of his, who was a flight attendant, gave a copy of Keith's demo tape to Harold Shedd, a Mercury Records executive, while he was traveling on a flight she was working. Shedd liked what he heard, went to see Keith perform live and then signed him to a recording contract with Mercury. 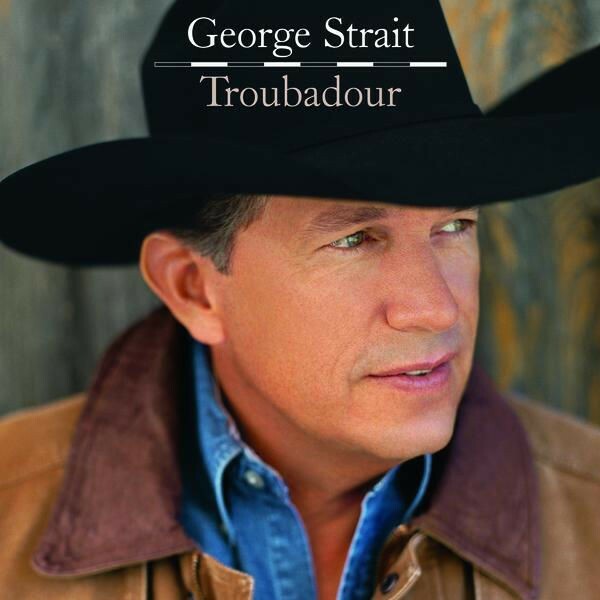 His debut single, "Should've Been a Cowboy" (1993), went to number 1 on the Billboard country singles chart, and his self-titled debut album was certified platinum. Other hit singles included "A Little Less Talk And A Lot More Action" and "Wish I Didn't Know Now." Keith also began doing a series of television advertisements for Telecom USA for their discount long distance telephone service 10-10-220. Because of the ads and his latest hit album, Keith became a superstar and household name. He also starred in Ford commercials, singing original songs such as "Ford Truck Man" and "Look Again", while driving Ford cars. Keith made an appearance at the very first Total Nonstop Action Wrestling (then NWA-TNA) weekly pay-per-view on June 19, 2002, where his playing of "Courtesy of the Red, White and Blue" was interrupted by Jeff Jarrett. He would later enter the Gauntlet for the Gold main event specifically to eliminate Jarrett from the match. He would appear the next week, on June 26, and help Scott Hall defeat Jarrett in singles action. In the autumn of 2005, he filmed "Broken Bridges," written by Cherie Bennett and Jeff Gottesfeld, and directed by Steven Goldmann. This feature film from Paramount is slated for release in the second half of 2006. Keith plays Bo Porter, a country musician whose career has seen better times. The movie also stars Kelly Preston, Burt Reynolds, and Tess Harper. Big Dog Daddy followed in 2007, with Keith serving as sole producer. Its singles were "High Maintenance Woman", "Love Me If You Can", and "Get My Drink On". 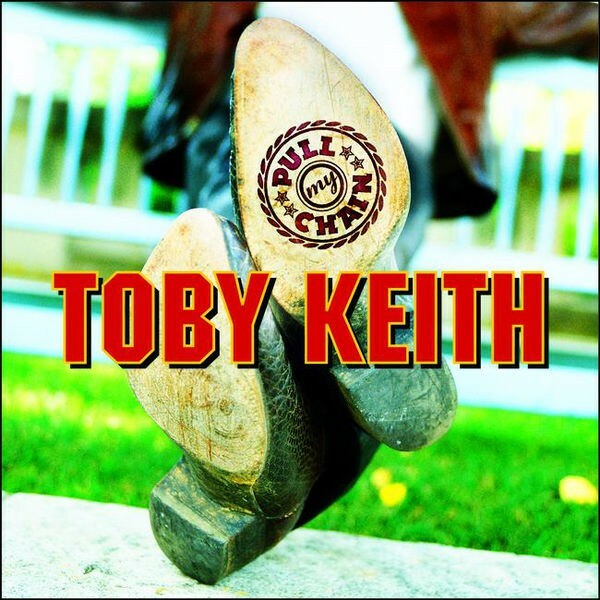 "Love Me If You Can" became Keith's first number 1 hit since "As Good as I Once Was" more than two years prior. A two-disc Christmas album, A Classic Christmas, followed later in 2007. In 2008, Keith completed his Biggest and Baddest Tour. 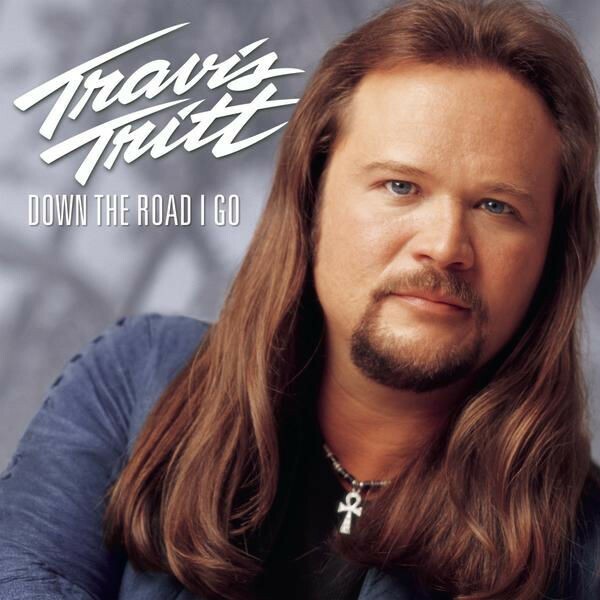 On May 6, 2008, he released 35 Biggest Hits, a two-disc compilation featuring most of his singles to date, as well as the new song "She's a Hottie", which peaked at number 13. Keith released "She Never Cried in Front of Me", which went to number 1 in 2008. Its corresponding album, That Don't Make Me a Bad Guy, followed on October 28, 2008. It was followed by "God Love Her", also a number 1 hit, and "Lost You Anyway". 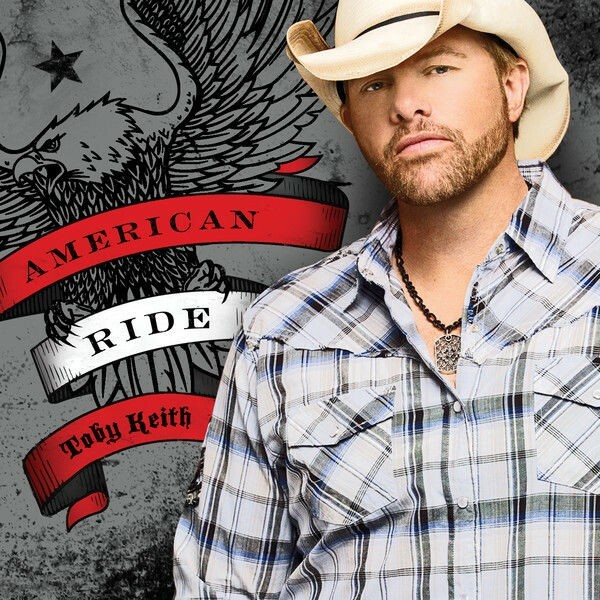 American Ride, in 2009, produced another number 1 in its title track. It was followed by the Top 10 hit "Cryin' for Me (Wayman's Song)", a tribute to basketball player and jazz bassist Wayman Tisdale, a friend of Keith's who died in May 2009. The album's final single was "Every Dog Has Its Day". Bullets in the Gun was released on October 5, 2010. This was Keith's first album not to produce a Top 10 hit, with "Trailerhood" reaching number 19, followed by the title track and "Somewhere Else" both at number 12. Keith produced the album with session guitarist Kenny Greenberg and Mills Logan. 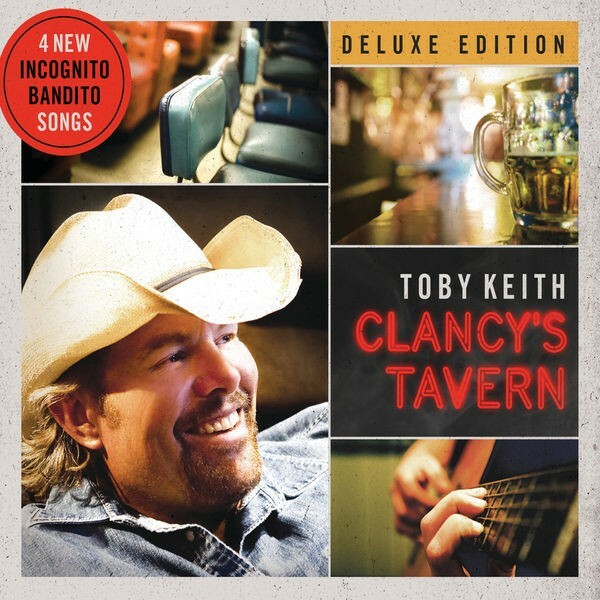 On October 23, 2011, Clancy's Tavern was released. 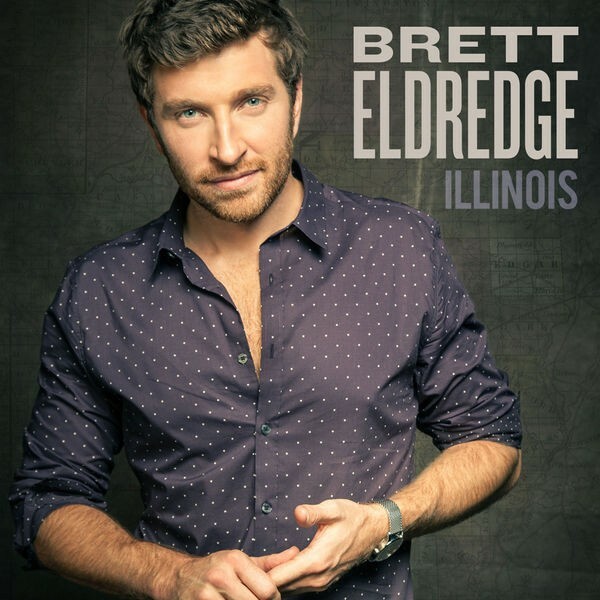 The album included the single "Made in America", written by Keith along with Bobby Pinson and Scott Reeves, which went to number 1. Following it was "Red Solo Cup", which had previously been made into a music video which became viral. 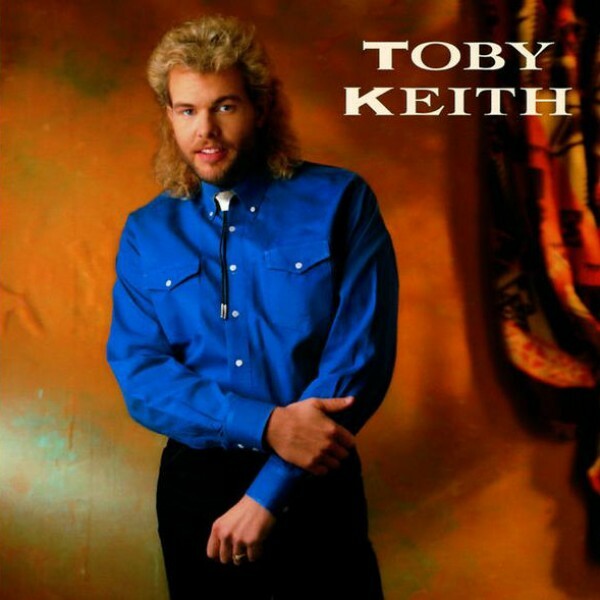 Upon release as a single, "Red Solo Cup" became Keith's best-peaking crossover, reaching number 15 on the Hot 100. The album's final single was "Beers Ago" at number 6 in 2012. In December 2011, Keith was named "Artist of the Decade" by the American Country Awards. Keith's sixteenth album, Hope on the Rocks, was released in late 2012. It produced only two singles, both of which are top 20 hits: "I Like Girls That Drink Beer" reached at number 17 and the title track peaked at number 18. In mid-2013, he entered the charts with "Drinks After Work", the first single from his seventeenth album, also titled Drinks After Work. The album's second single is "Shut Up and Hold On". On March 24, 2001, Keith’s father, H.K. Covel, was killed in a car accident. 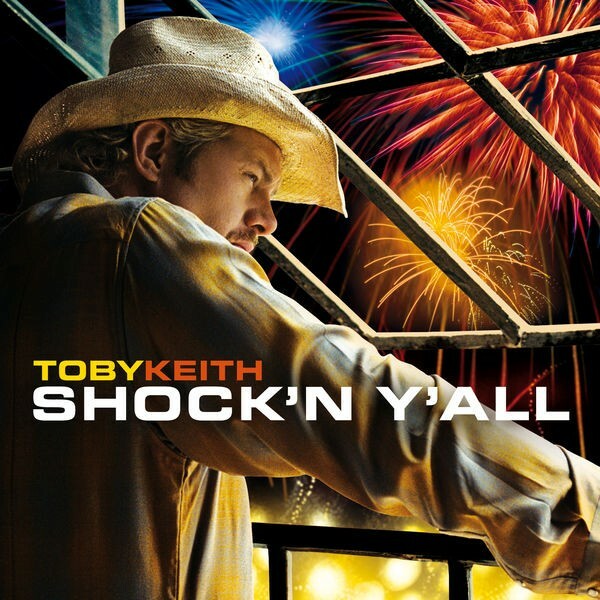 That event and the September 11, 2001 attacks prompted Keith to write the song "Courtesy of the Red, White, & Blue (The Angry American)", a song about his father’s patriotism and faith in the USA. At first, Keith refused to record the song and only sang it live at his concerts for military personnel. The reaction was so strong that the Commandant of the Marine Corps James L. Jones told Keith it was his duty as an American citizen to record the song. 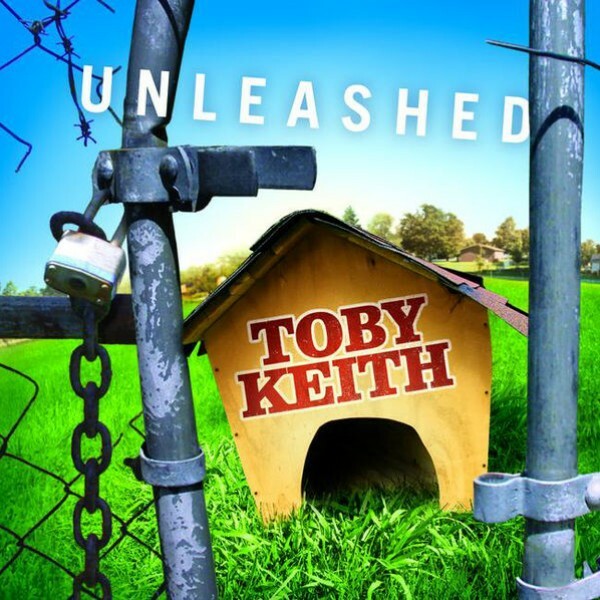 As the lead single from the album Unleashed (2002), "Courtesy of the Red, White, & Blue" peaked at number 1 over the weekend of July 4. ABC invited Keith to sing "Courtesy of the Red, White, & Blue" on a patriotic special it was producing. However, the host of the show, newsman Peter Jennings, requested Keith soften the lyrics of the song or choose another song to sing. Keith refused both requests and did not appear on the special. The rift gave the song a considerable amount of publicity, which led to many national interviews and public performances of the song. Keith also had a public feud with the Dixie Chicks over the song, as well as comments they made from the stage about President George W. Bush. The lead singer of the Dixie Chicks, Natalie Maines, publicly stated that the song was "ignorant, and it makes country music sound ignorant." Keith responded by belittling Maines' songwriting skills, and by displaying a backdrop at his concerts showing a doctored photo of Maines with Iraqi dictator Saddam Hussein. On May 21, 2003, Maines wore a T-shirt with the letters FUTK on the front at the Academy of Country Music Awards. While a spokesperson for the Dixie Chicks said that the acronym stood for "Friends United in Truth and Kindness", many including host Vince Gill took it to be a shot at Keith. In August 2003, Keith publically declared he was done feuding with Maines 'because he's realized there are far more important things to concentrate on'.